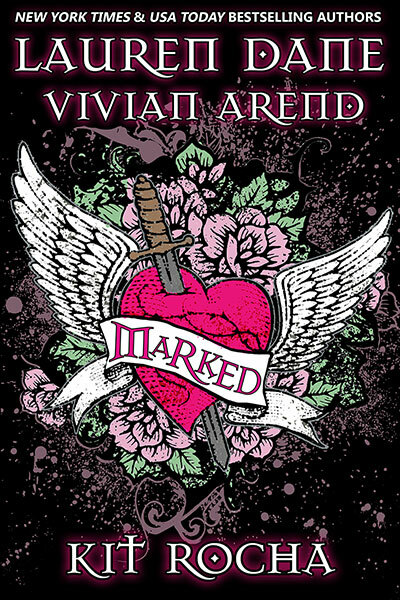 Win an eARC of Marked! This is a fast contest, since release day is just around the corner. Sign up below and we’ll pick 25 winners at 5PM on Friday to get their very own copies. 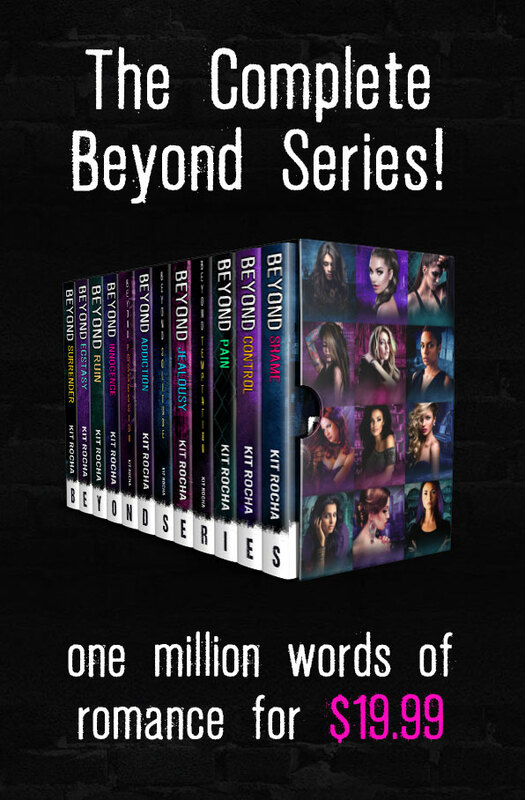 Beyond Pain Release Day Contest! 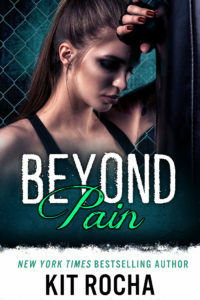 Beyond Pain is available now! Wheeeee! 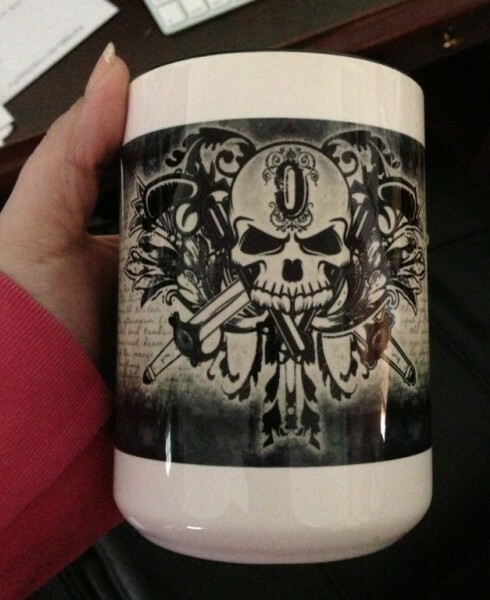 To celebrate, we’re having a fun giveaway. 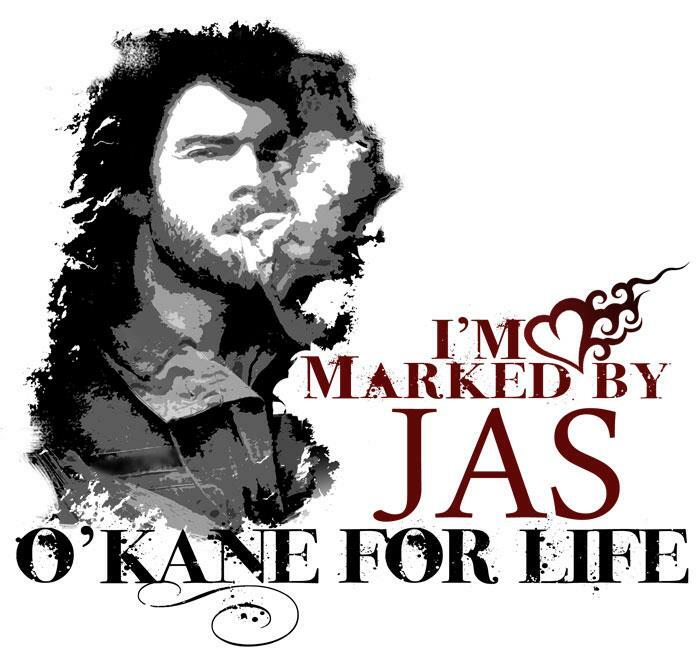 You could win a set of autographed books, an O’Kane flask, a collection of temporary tattoos and stickers, and the silliest, funnest prize of all…the chance to name a minor character in Beyond Jealousy. Use the rafflecopter below to enter, and HAVE FUN! Ask a question, enter to win an eARC! We’re working on updating our FAQ before BEYOND PAIN comes out, and we’re wondering what burning questions you might have. Questions can be about the books, the world, the characters or even how we write together. To make this fun, you can submit one question each day through Sunday, and every one you ask will be an entry for an eARC of BEYOND PAIN. We’ll pick the winners on Monday and answer the questions over the next few weeks. If you’re not reading this on kitrocha.com, you may have to click through to the site to view the rafflecopter plugin. Fight Night 2013 is happening now! 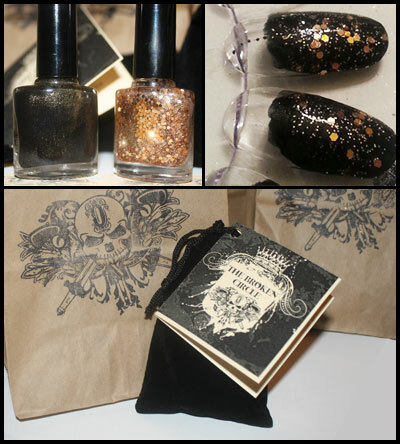 5 winners will be picked to receive a set of The Broken Circle nail polish! This is the polish that makes a brief cameo at the end of Beyond Control, Nessa’s favorite black and gold polish with a glittery gold top coat for FIGHT NIGHT! Autographed copies of BEYOND SHAME and BEYOND CONTROL! For those of you who didn’t win, Zazzle is having a 50% off sale through 4 PM today. 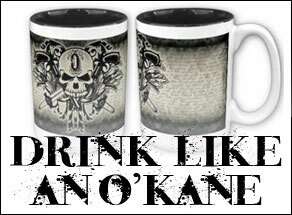 (Friday, 10/5) With the FFHSMUGSBAGS you could get your own O’Kane mug for 50% off! Click here to see the colors available.